We lack security because we don’t fully grasp our true identity. Our familial status, relationships, education, and vocations don’t completely define who we are. Galatians 3:27-28, “For all of you who were baptized into Christ have clothed yourselves with Christ. There is neither Jew nor Greek, there is neither slave nor free man, there is neither male nor female; for you are all one in Christ Jesus.” It’s only when we truly embrace ‘whose’ we are in Christ that we will find security in our identity in Him. Additionally, our faith will grow stronger as we focus on our identity in Him. (Galatians 2). 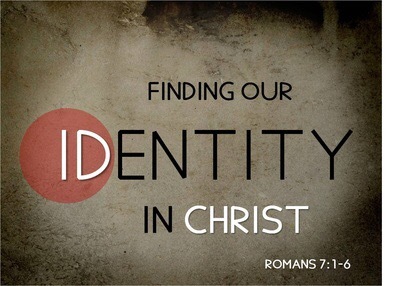 Rick Warren said, “This “identity issue” is an important part of living the abundant life. Jesus was able to face the incredible demands of his mission because he knew exactly who he was. He knew that he mattered to God, and that gave him confidence to move purposefully in faith.” Yes, the concrete, solid, gospel truth is that we are who God says we are, and no one else has a vote in the matter.